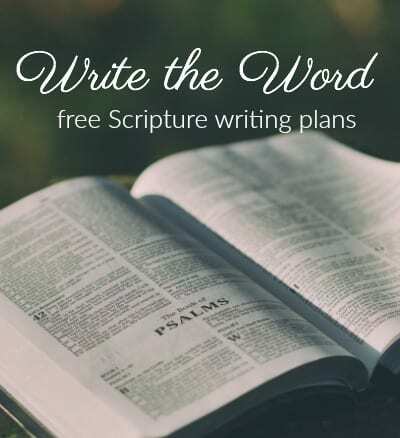 I’m so excited to share this group of verses with you, just as we are all headed back to school OR homeschooling! These verses apply to our public school teachers, public school administrators, homeschool teachers, co-op teachers…ALL teachers! Let’s get on our knees and be in prayer for the schools and students around this country! 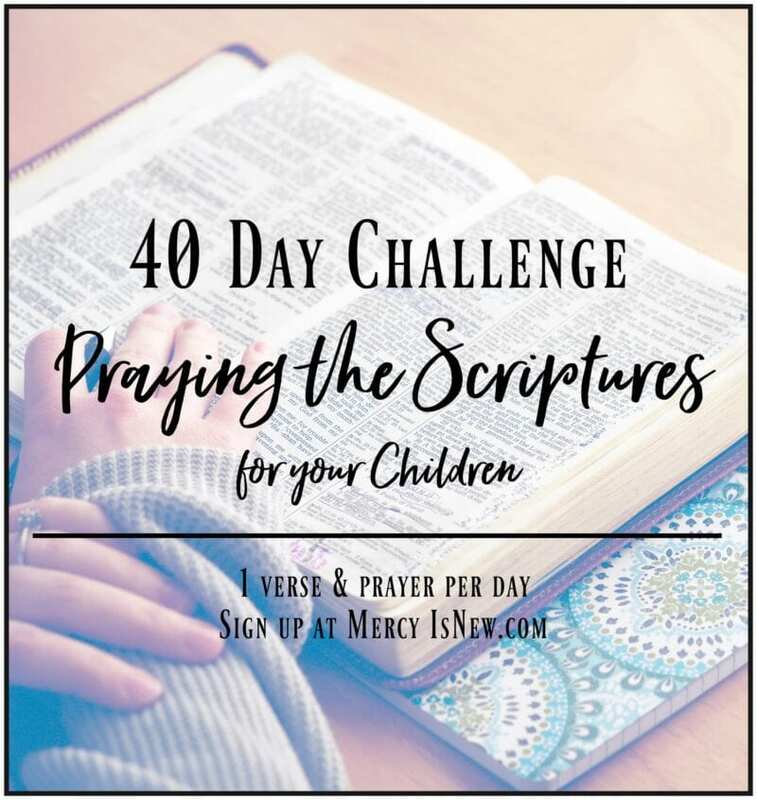 Also, check out these 10 verses to pray for our homeschools! 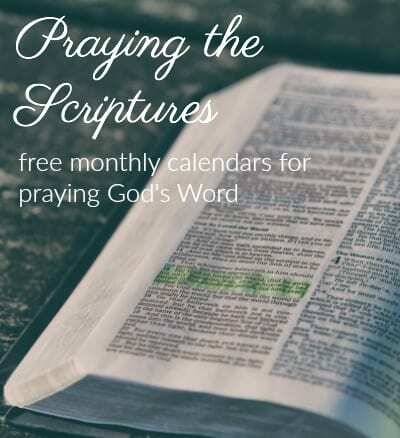 Find every month of Scripture prayers here. 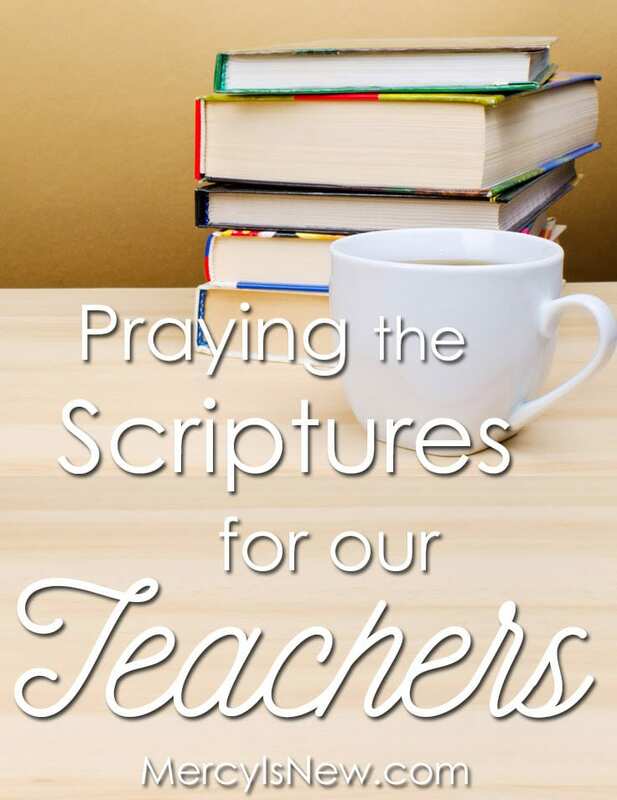 Here’s another idea for blessing your teachers this year! Let’s not just pray for them, but let’s TELL THEM we are praying for them! 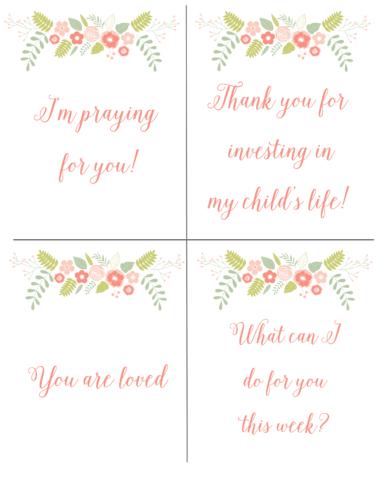 Use these free printable little notes and just leave them taped to the door or on their desk, add their name to it or a little note of encouragement. These will really bless your child’s teacher!